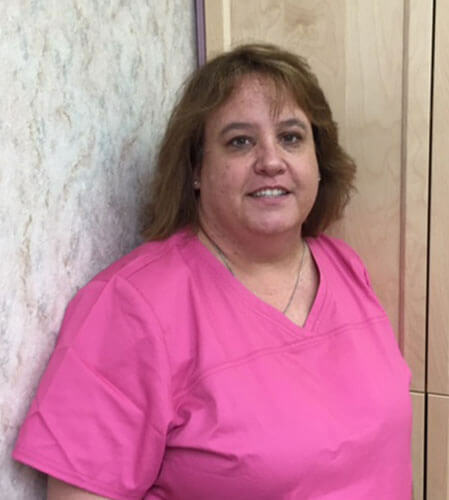 I have been a dental assistant for 28 years and have been assisting Dr. Robben for seven years. One thing I enjoy about working for Dr. Robben is his love for dentistry and for his patients. I have been married for 24 years to my husband, Jim, and have two daughters, Emilee, 22, and Nicole, 19. I enjoy my family life and friends, and being involved with our church groups.